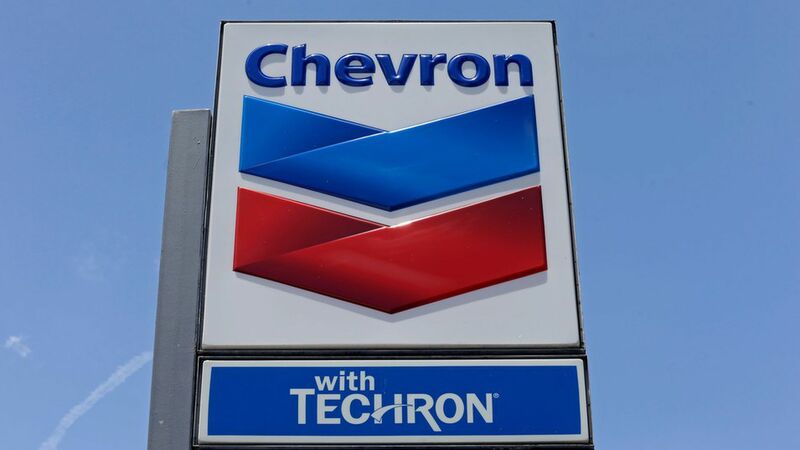 MIchael Wirth was named Tuesday as the next CEO of Chevron, replacing John Watson on February 1, the Wall Street Journal reports. Why it matters: Per the Journal, the change "follows a number of other large oil companies who now have engineers and operations specialists with experience running refineries at the helm." Go deeper: Axios' Ben Geman broke down the management move last month in Generate.